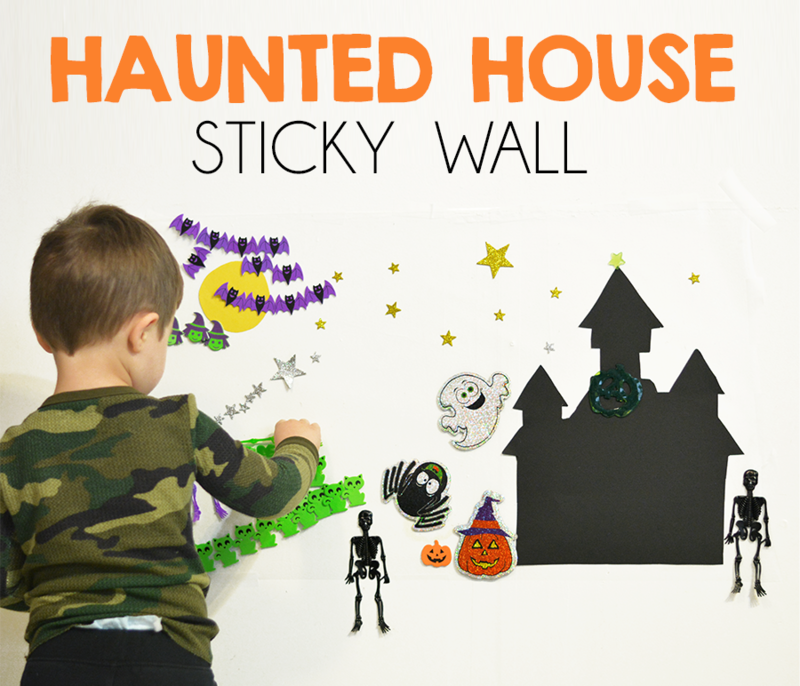 I’ve come across a ton of fun sticky wall activities lately on Pinterest that I just had to come up with our own little twist for Halloween. 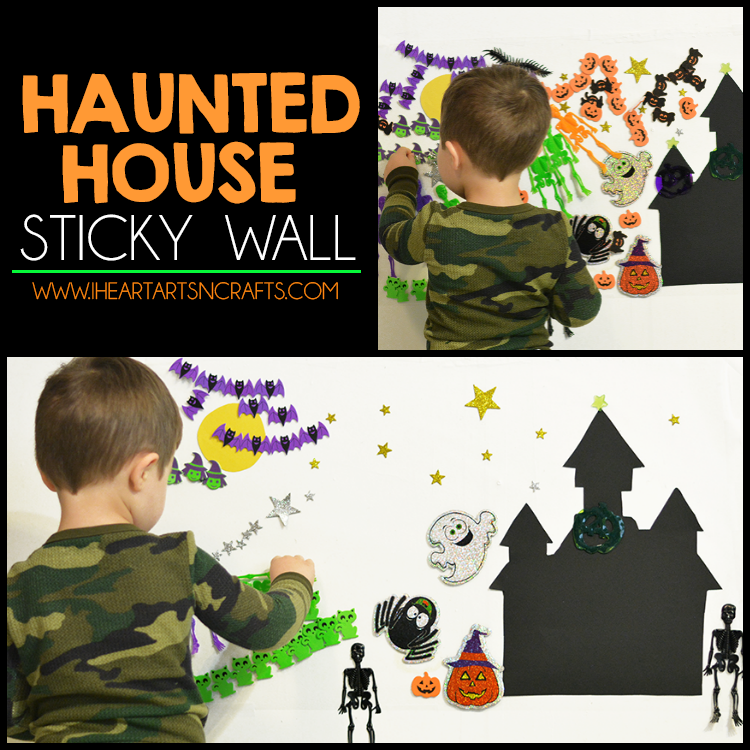 This was our first sticky wall activity and the kids absolutely LOVED it! I mean a whole one hour of play time loved it. I was browsing the dollar store the other day and all of their new Halloween items that they had out. I grabbed some because I knew I could use them in some kind of holiday craft. 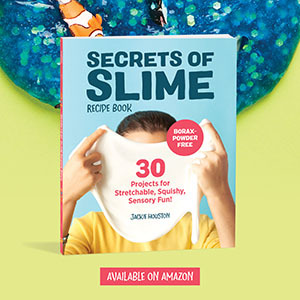 I had contact paper on hand, so this activity only cost me a few dollars! 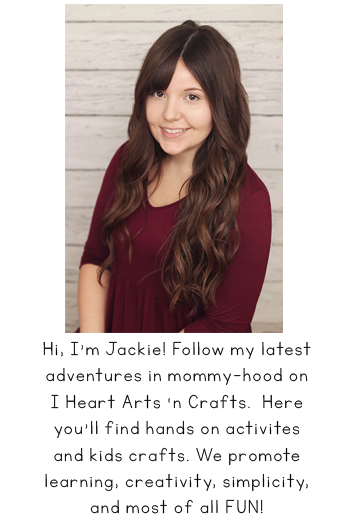 Cut a sheet of contact paper from your roll, remove the backing and tape it to your wall with the sticky side facing out. 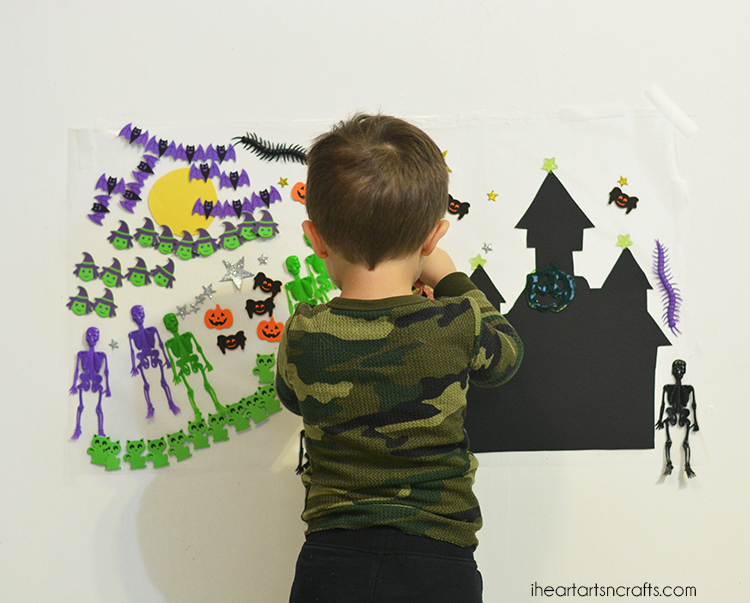 Cut out a haunted house shape out of black construction paper or posterboard and a yellow circle for the moon and place them onto your sticky wall. Then it’s ready to decorate! 2. 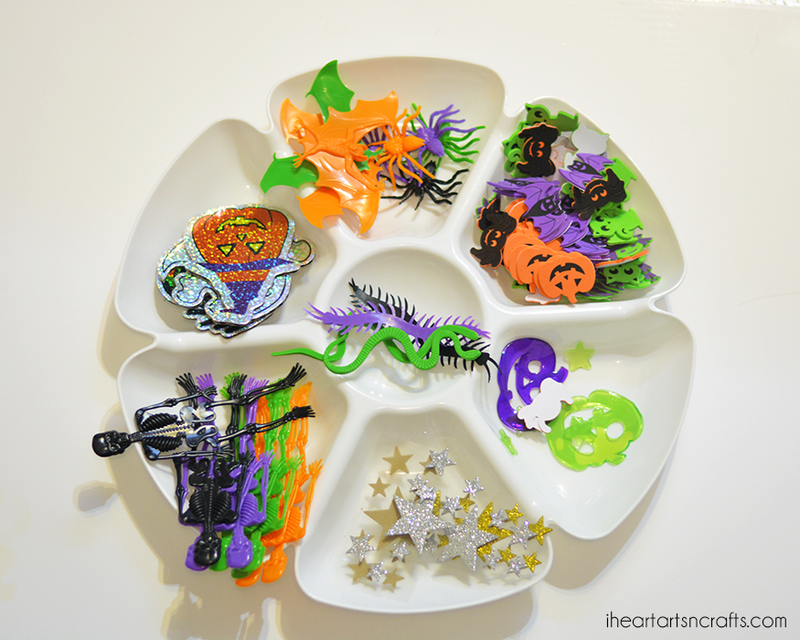 I gathered up all of our sticky wall Halloween items and placed them into a tray for the kids to use. 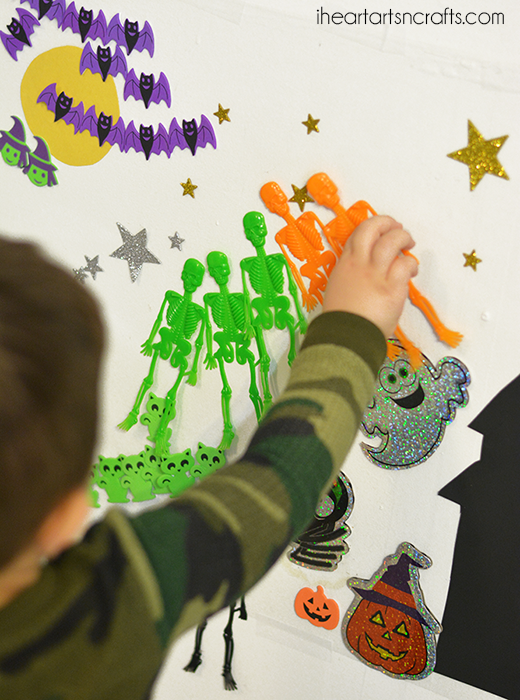 I had star stickers for the sky, random plastic Halloween toys like skeletons and bugs, and little Halloween foam shapes. Little sister even wanted to help play and of course was supervised with the small pieces, but this was a great activity that both kids could do together. I loved seeing the end result and just how creative little J could be. Every child’s different so they may place a few objects on the wall or they may use up every inch of the paper. But what was great is that we were able to take the items off when we were done to play for another day, you just need a new sheet of contact paper.